One of Miley Cyrus's former "Hannah Montana" co-stars has been arrested for DUI in Burbank, California. Mitchel Musso was pulled over after failing to slow down for a police officer directing traffic. He was given a breathalyzer test and, according to a police officials interviews by TMZ, was well beyond the .08 legal blood alcohol limit. E! News interviewed Burbank Police Sergeant Sean Kelley, who confirmed the arrest. An officer was directing traffic and Musso failed to slow down when coming to the intersection," said Kelley. "He didn't obey instructions and was pulled over. A DUI investigation was held and he was given a field sobriety test." The 20-year-old actor was booked on suspicion of DUI with bail set at $5,000. 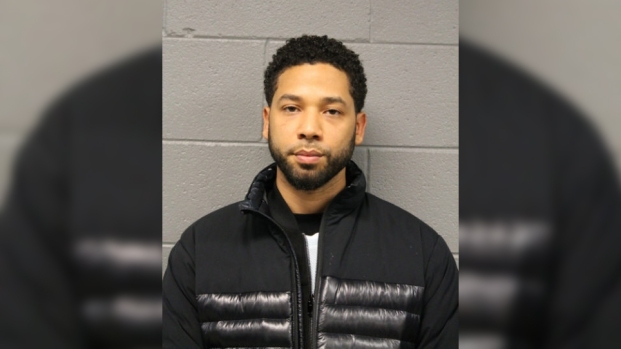 However, because he had no outstanding warrants on his record, he was released after a few hours without having to post bail. Musso currently stars on the Disney Channel show "Pair of Kings" and voices a character on the animated series "Phineas and Ferb."